Bustling streets sticky with West African heat and the charcoal laced tang of waakye greet you like an old friend, with a warm embrace and hearty ‘Akwaaba!’ in Accra. With a population of more than 28 million, Accra is the most populous city in Ghana. Attractions include the colourful Makola Market, 17th century Jamestown and Bojo Beach. 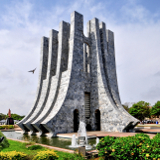 Cheap flights to Accra give you an opportunity to explore the rich history and culture of this West African city. Accra is home of Kotoka International Airport (ACC). It will take 20 mesmerising minutes to get from Kotoka International Airport to the hustle and bustle of Osu. 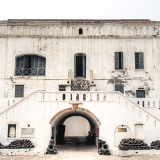 Experience the soul of Accra as you learn about traditional medicine and voodoo ceremonies, ride a tro-tro through the electric streets and watch local artisans create beauty out of scraps. 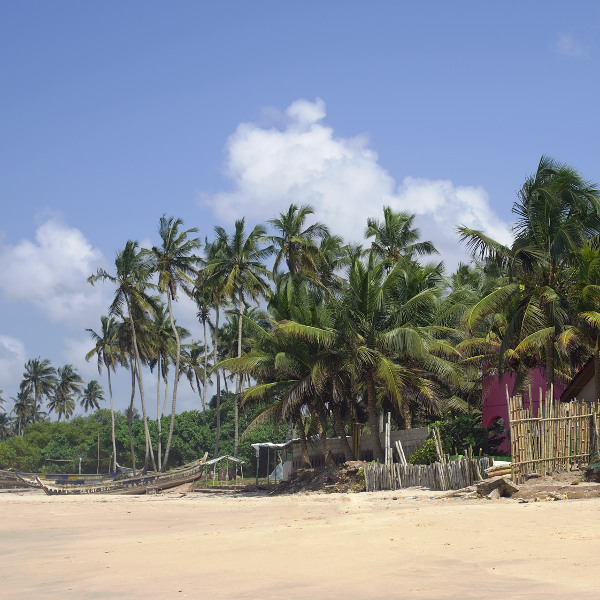 Venture out of the city and you will find the Rastafarian paradise of Kokrobite beach and the warm rippling sands of Bojo beach dancing with the tropical Gulf of Guinea. Exotic ingredients ranging from cocoyam leaves to periwinkles fuse deliciously with aromatic spices to create tantalising dishes. 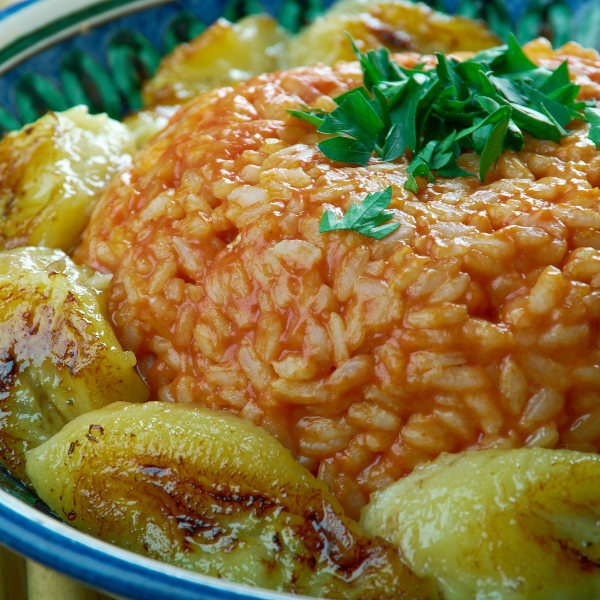 Street food such as delicately spiced kelewele and smoky tilapia offer authentic flavours. In terms of weather, Ghana is an equatorial country, so the climate, much like the people, is warm and pleasant throughout the year. Hot days, with average temperatures hovering around 30 degrees Celsius, become balmy nights with temperatures lingering in the low-mid 20 degrees Celsius region. Although temperatures generally remain consistent, there are two distinct seasons – the wet season from May to September and the dry season from October to April. The dry season brings sweltering heat, fewer mosquitoes and roads that are easier to navigate, but also sees dusty wind streams of Harmattan lashing the land. The wet season brings invigorating rainfall, less crowds and lower prices, but also means exploring the colourful city is not always possible. During August and September the city bursts open. The rhythmic thump of kpanlogo drums, bountiful food and spirited dancing fill the city streets as the locals celebrate the traditional harvest festival of Homowo. 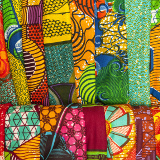 This is an exceptionally exciting and colourful time in Accra. Accra is a place where glittering waters, polished skyscrapers and modernity collide with dusty roads, crumbling stone and ancient traditions. Wander along the coastal area and you will find the beaches piled with idle fishing boats decorated with traditional Adinkra symbols. If you are lucky you may hear the fishermen singing songs as they cast their nets – locals believe certain songs have the power to evoke certain types of fish. Venture into Jamestown or Makola Market and you will experience the pulsing heart of Accra. Jamestown offers a glimpse into everyday life in Accra, while the chaotic sprawl of Makola Market is an exciting and fascinating experience. Learn about the mystical qualities of traditional medicines, watch local artisans ply their trade or intoxicate your palate with chargrilled tilapia and kenkey. 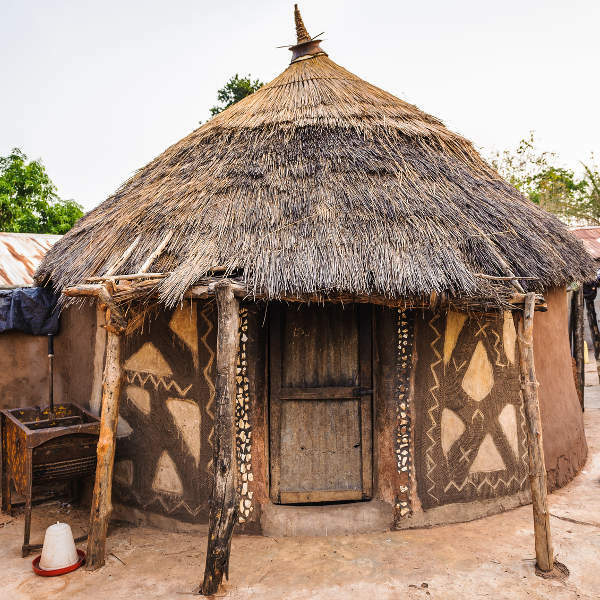 Journey to Accra and you will encounter a scintillating tapestry of deep rooted traditions, beautiful languages, staggering contrasts and unparalleled soul. It is an unforgettable voyage into the beating heart of West Africa. Compare several airlines, and book your cheap flights to Accra online at Travelstart! Although it is not particularly notorious when it comes to crime, it is a West African city with widespread poverty, so a certain degree of caution is advised. Keep an eye on your belongings or avoid carrying around bags and wallets as pick-pocketing and purse snatching is common. Be aware of your surroundings and avoid walking alone at night, or in rural areas. Avoid travelling alone in taxis, and try to limit trips to day time hours. Lock the doors and do not stop your vehicle if pedestrians bang on the windows or attempt to cause a minor collision. Rather find the nearest police station and report any incidents. Be wary of unsolicited assistance at the airport and hotels. Clean water is an issue in Ghana. Proof of yellow fever immunisation is required upon arrival. Recommended vaccinations include typhoid, hepatitis A and B, cholera, meningitis and rabies. Prescription medicine for malaria is also highly recommended. Other routine vaccinations include measles, mumps, rubella, polio, DPT, chickenpox and flu. Accommodation in Accra ranges from sophisticated 5-star hotels dressed in ornate furnishings and luxurious linens to basic hostels clad in warm wood and trademark African patterns. High end hotels and guest houses are luxurious and offer a wide selection of facilities and services, but tend to come with a hefty price tag. Meanwhile, lesser known establishments come with more affordable rates, but tend to compromise on service. Whether you opt for luxury and indulgence along the coast or West African quirk in Osu, accommodation in Accra maintains the same standards when it comes to warm Ghanaian hospitality and easy going service. Accra is a chaotic city, so travelling around the city can either be an expertly navigated trip from A to B in a comfortable licensed taxi or a perilous journey into obscure villages in a rattling tro-tro. If you prefer smooth and reliable, intercity buses are comfortable, consistent and safe, and routes are often extensive. Licensed taxis are also safe and reliable, but often require negotiations beforehand as many do not have meters. Most hotels have their own taxi service – but these are generally more expensive. For a truly unique and exhilarating experience, privately owned tro-tros are dishevelled, often colourful vehicles that chug and bump along the dusty roads, often getting lost along the way. It can be a hair-raising experience, but one that is uniquely Ghanaian and wonderfully unforgettable. Car rental and motorcycle hire are also options, but not highly recommended. Congestion is a huge issue in the city, while roads are often unnamed and pockmarked with huge pot holes and open gutters, making it difficult to navigate the wild streets of Accra.